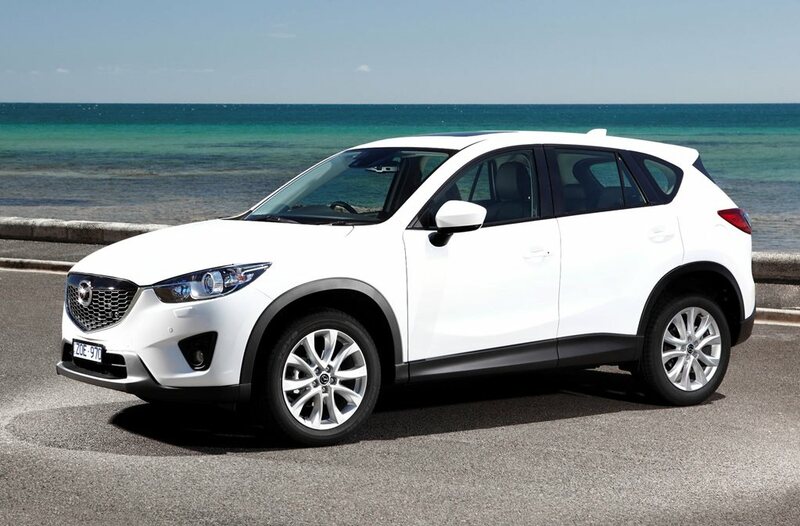 COMPARING the top-spec CX-5 with the base model, which won its category in the cheaper price bracket, delivers a lesson in the cost of depreciation. While the flagship 2.5-litre petrol AWD Akera has an identical 76 percent retained value figure, its extra $20K cost means it sheds more than $11,000 of its value over three years, compared with $6700 for the entry-level variant. To put it into perspective, that’s more than double what you’ll spend on fuel and insurance over the same period, and that’s for a relatively inexpensive car with a resale figure among the best of the GSC field. THE ageing 2.1-litre turbo-diesel four responsible for the GLA200 CDI’s 4.6L/100km combined cycle fuel use isn’t the slickest unit, but it does help the front-drive base model Benz save bucks at the bowser. WHAT’S the best thing about the flagship RAV4? Its badge. Toyota longevity is the stuff of legend, and is reflected here by a healthy 66 percent resale.